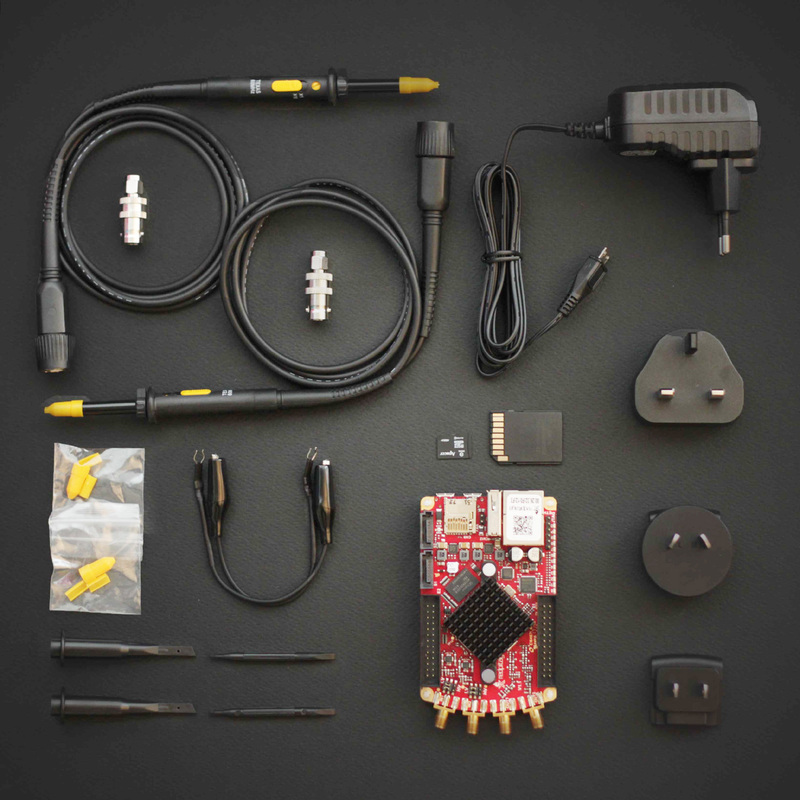 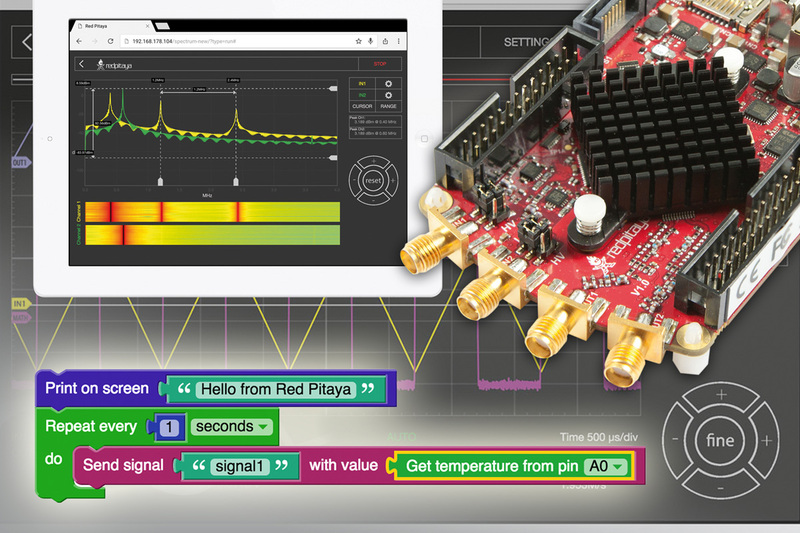 Red Pitaya is an open-source-software measurement and control tool that consists of easy-to-use visual programming software and free of charge, ready-to-use open-source, web-based test and measurement instruments. 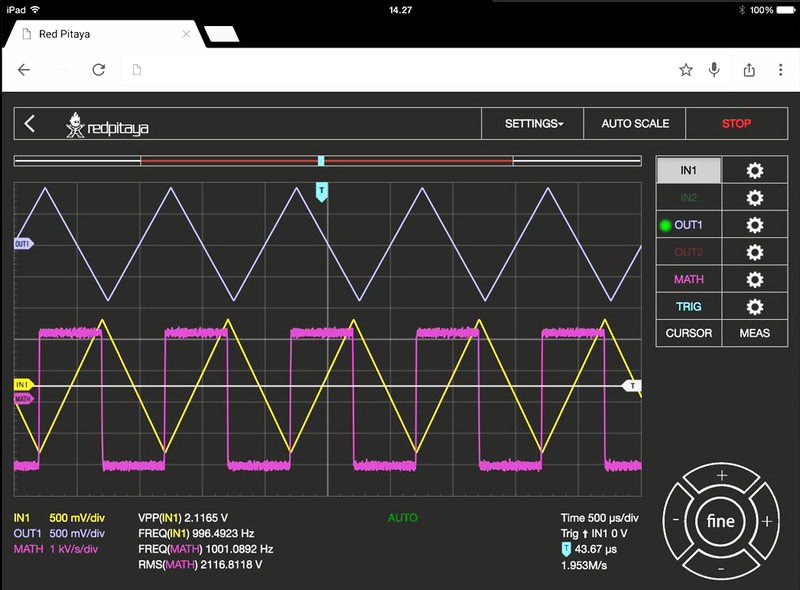 With a single click, the board can transform into a web-based oscilloscope, spectrum analyzer, signal generator, LCR meter, Bode analyzer, or one of many other applications. 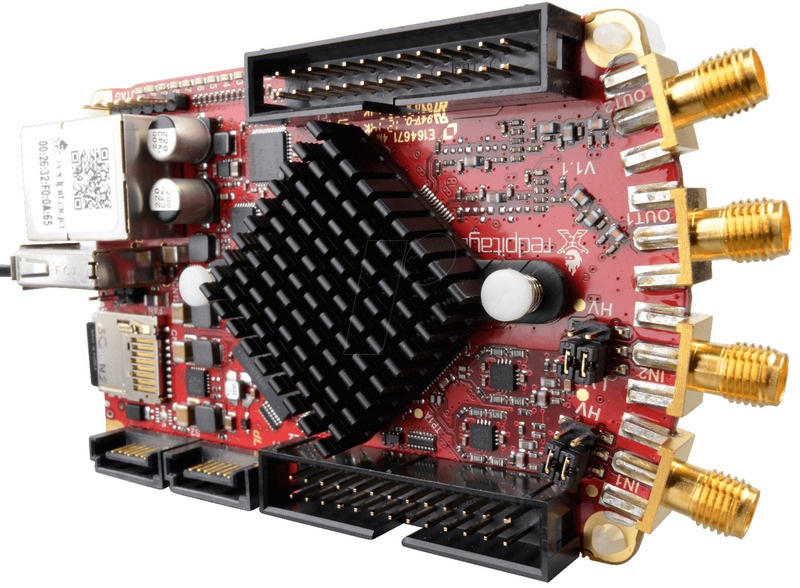 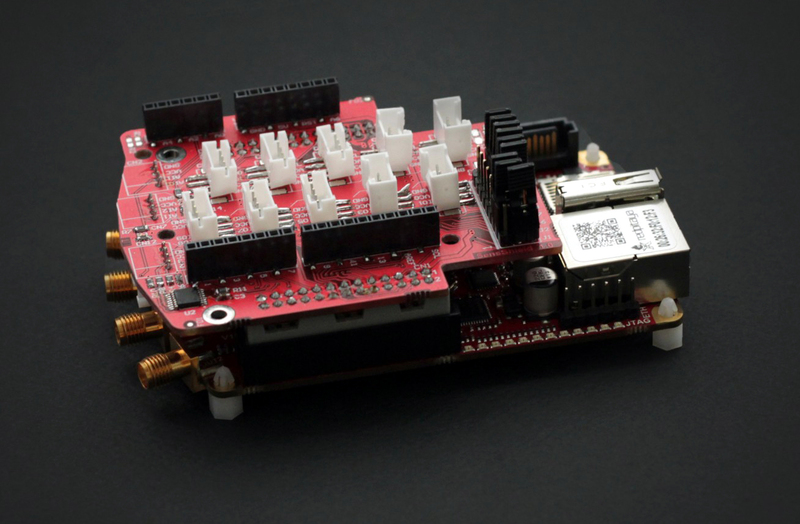 Red Pitaya can be controlled by using Matlab, LabView, Python & Scilab. 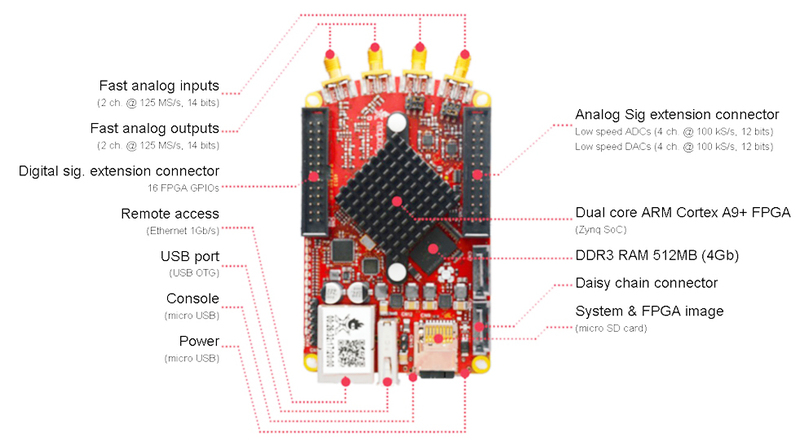 RedPitaya’s Visual Programming is equivalent of Lego, and is similar to “MIT Scratch” programming, that means that RedPitaya is more for fun than for professional applications. 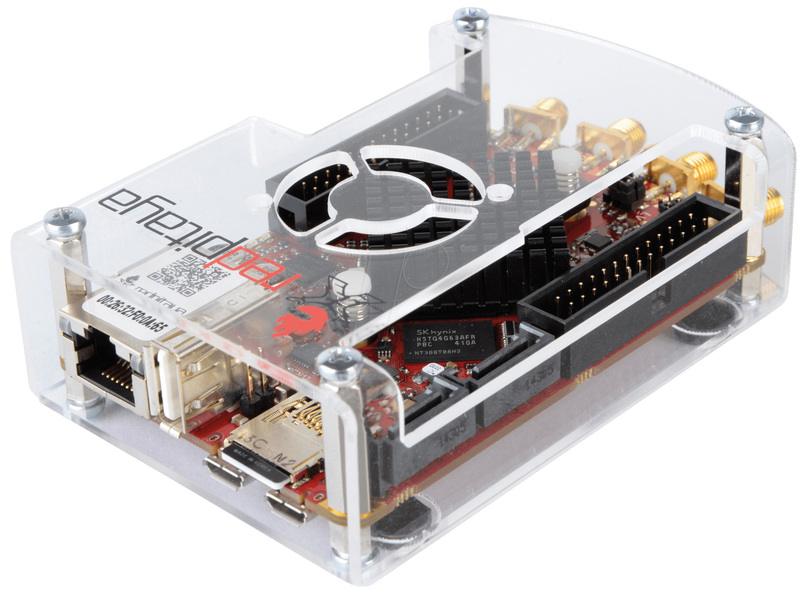 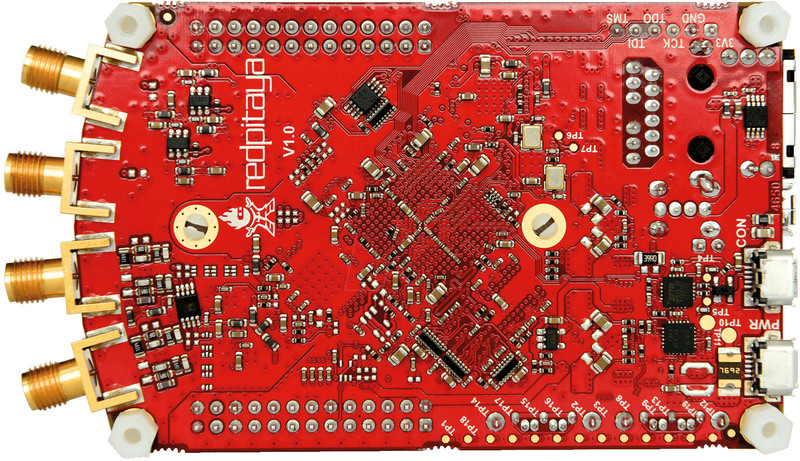 RedPitaya’s extension module board (~25 euros) is able to measure for example temperature, vibration or movement with special mini-modules connected on it. 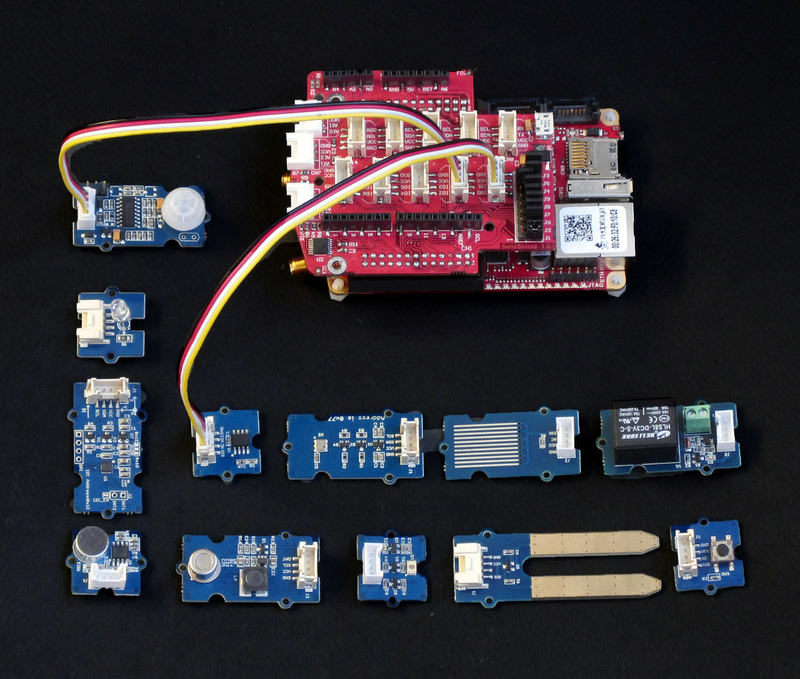 This mezzanine board facilitates the quick connection of different sensors and actuators to the Red Pitaya. 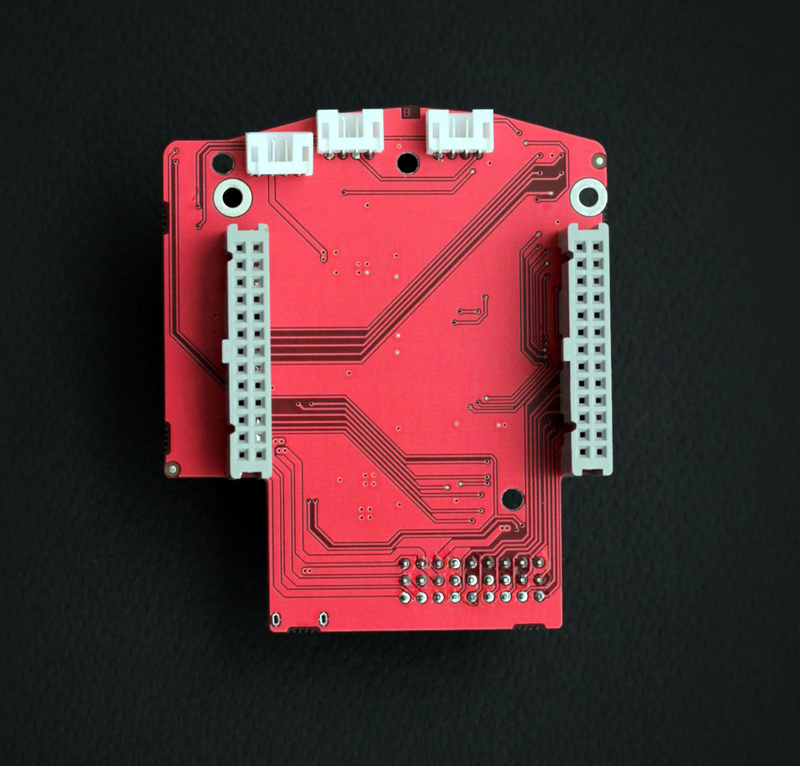 All the “Grove modules” of “Seeed Studio” are available to connect it. 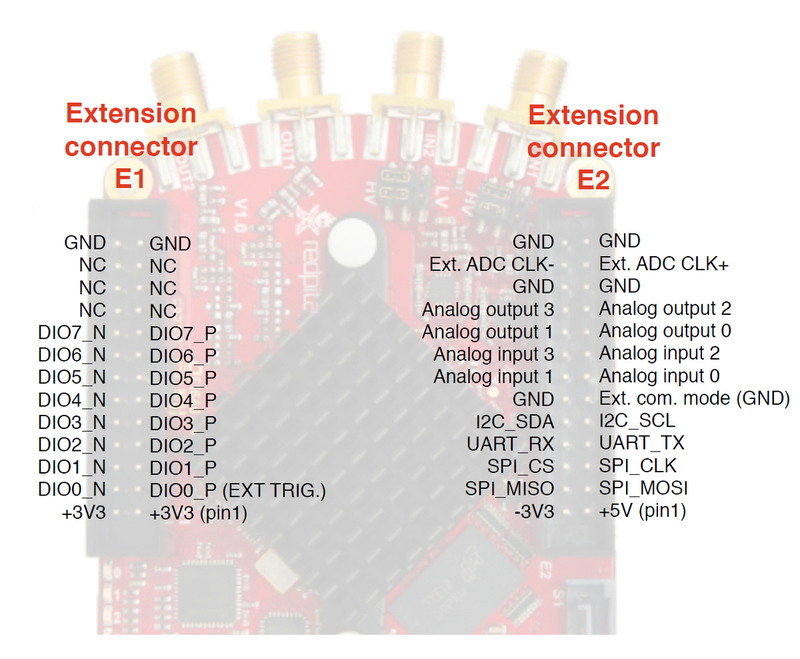 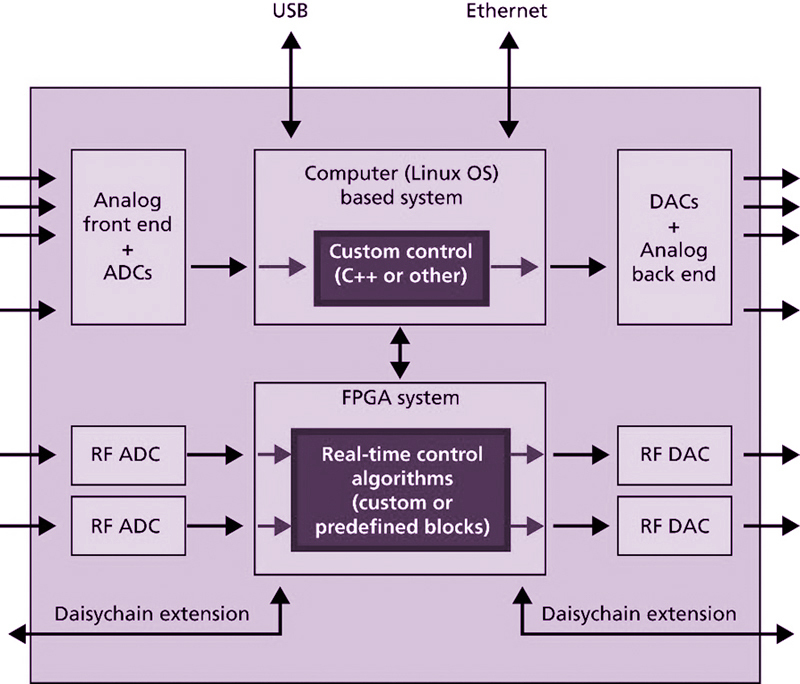 This entry was posted in FPGA Boards and tagged board, fpga, usb3, xilinx, zynq on 6 March 2016 by zian.